Your nuts will go nuts! 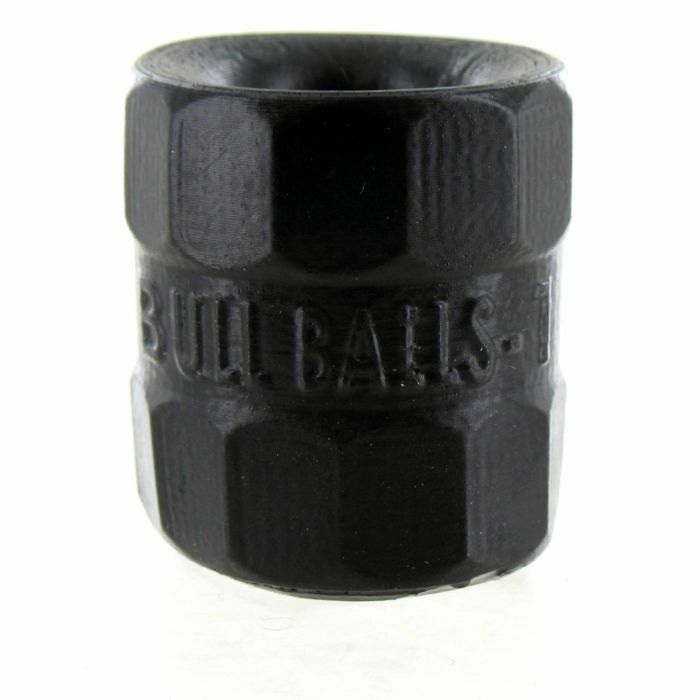 Our Oxballs Bullballs 1 is perfect if you are into a good ball stretching. The super stretchy silicone stretches to accommodate any size man and gives your balls a nice comfy squeeze without pinching. The premium platinum silicone material warms to your body temperature and soon feels like it’s a part of you. Bullballs 1 gives you the right amount of stretch right where you need it. If you’re man enough, try stacking two or three Bullballs 1 for added stretch. Oxballs products are safe to use with any lubricant and they are built to last a lifetime of ball stretching. How low can you go? The Oxballs brand is an UberKinky favourite, get yourself a Bullballs 1 and find out why!